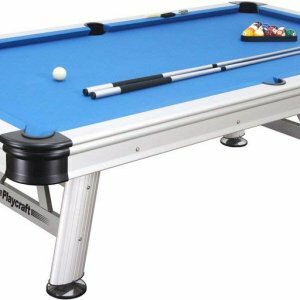 Categories: Outdoor Pool Table, Pool&snooker. 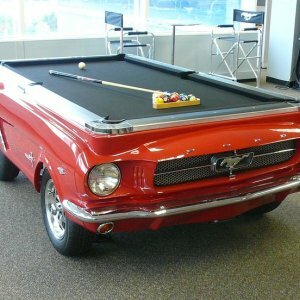 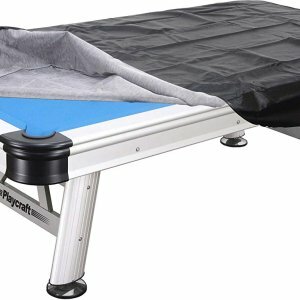 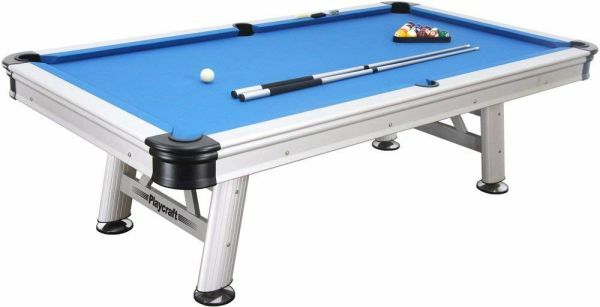 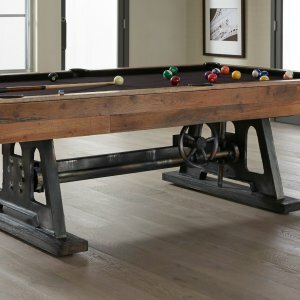 Elegant pool table suitable for an outdoor use. 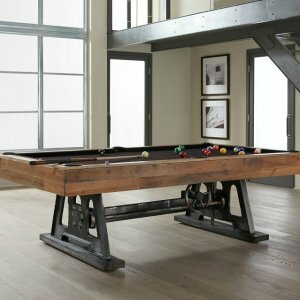 Produced with humidity-proof materials and use with sturdy steel frame and aluminum rails and legs. 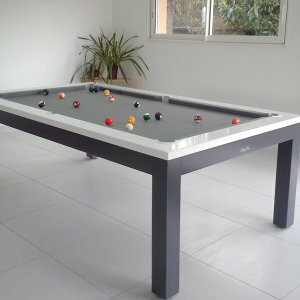 Playingfield in fiberglass especially treated for outdoor. 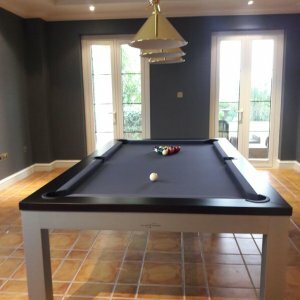 22 mm thick covered with light cloth, specifically studied to be waterproof and UV proof. 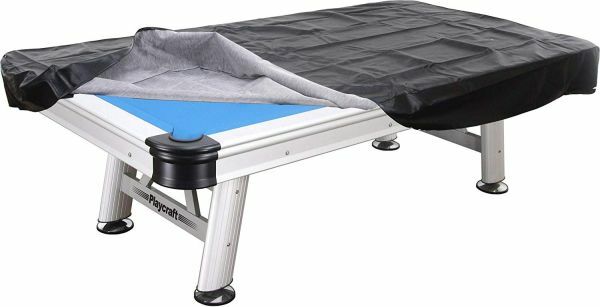 4 legs levellers easily allow the playingfield alignment on every surface. 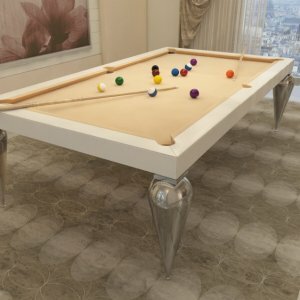 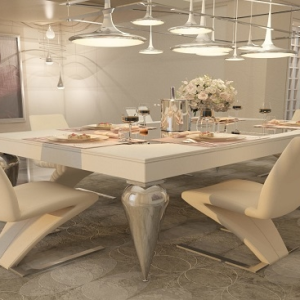 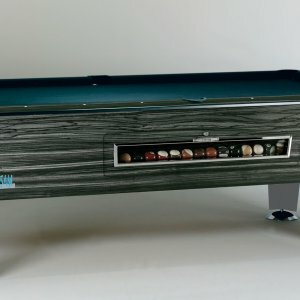 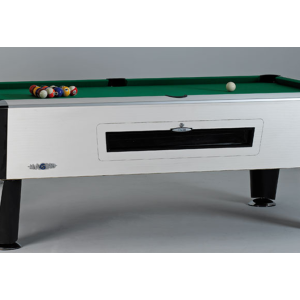 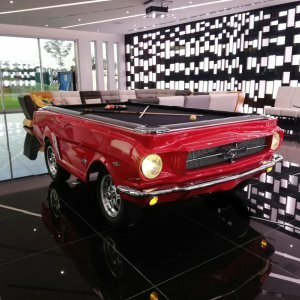 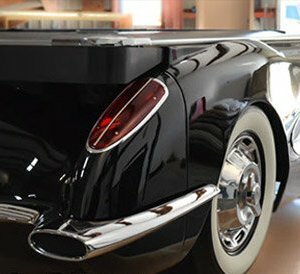 The table is in aluminum, the black corners give polished look and make it a product unique in its range of outdoor billiard tables.